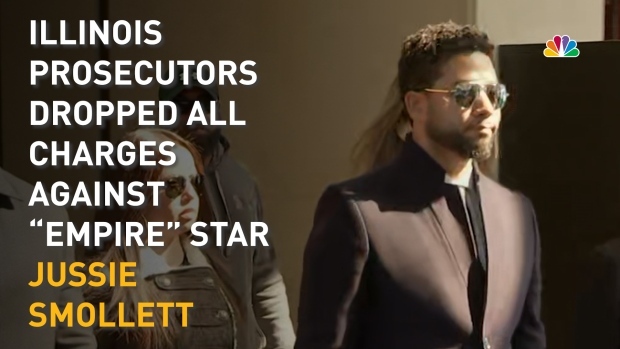 The Cook County State's Attorney's office said it believes dropping all criminal charges against Jussie Smollett was a "just disposition and appropriate resolution to this case," but noted they "did not exonerate" the "Empire" actor. In a later interview, First Assistant State's Attorney Joseph Magats said the decision followed a look at the offiice's resources, saying "our number priority is violent crime." "Jussie is a son, a brother, a partner, a champion for human rights, and a genuine soul who would never be capable of what he was falsely accused of," the family's statement read. "He was the victim of an assault and then falsely blamed for his own attack. This morning truth has prevailed and he has been vindicated. All charges have been dismissed and his record expunged (cleared). The painful incidents we’ve witnessed him endure over the past 7 weeks have been heartbreaking and unjust to say the least. While many were quick to rush to judgement before hearing the actual truth, we are grateful that the truth about Jussie has come to light. We look forward to bringing the real perpetrators to justice. We thank God and our village for standing by us during this trying time." 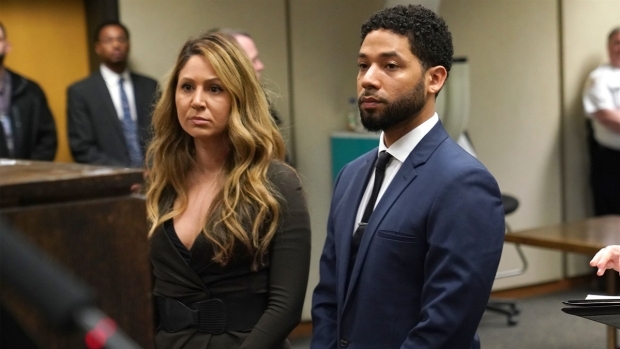 Smollett's attorneys said he was "a victim who was vilified and made to appear as a perpetrator as a result of false and inappropriate remarks made to the public causing an inappropriate rush to judgement." Magats said Tuesday that had nothing to do with the decision to drop charges, however. "There has been no outside, undo, inappropriate influence on this case what so ever," he said.